Hood cleaning is one of those funny businesses that fly under the radar. 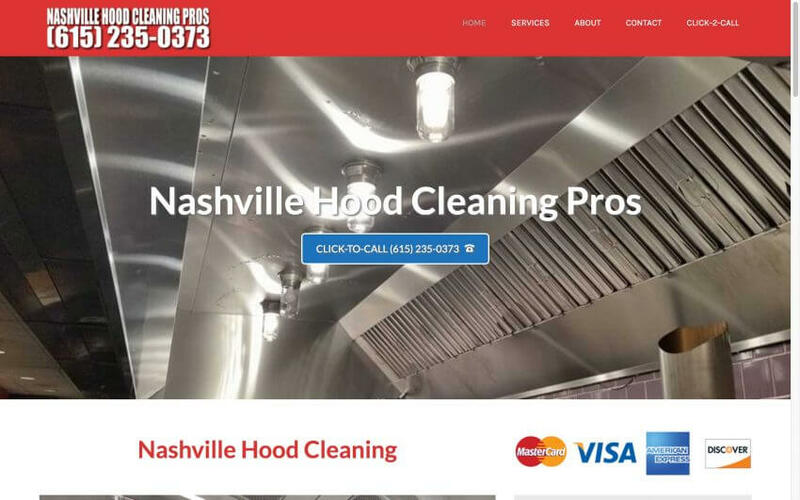 When asked, what is a hood cleaning business, most people have no idea what you are talking about. Hood cleaning is a business that specializes in cleaning commercial kitchen exhaust systems. Grease can build up in the hood and spill over to the roof. When grease accumulates it can become a fire hazard. One spark and your restaurant is going up in flames. Most commercial kitchens should have their hood cleaning done professionally at least once a quarter. At Nashville Hood Cleaning Pros, we work with our clients to make sure they have the safest kitchen possible.